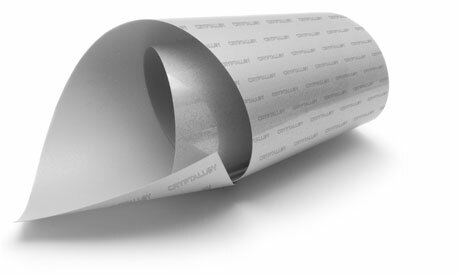 Cryptalloy is an RFID-shielding foil that blocks the RFID signals for all common RFID frequencies. It protects the digital privacy. It will turn small leather goods, handbags, and other covers, luggage and cases to data safes for personal and biometric data. An unauthorized access to this data is significantly rendered by this RFID Blocking foil.